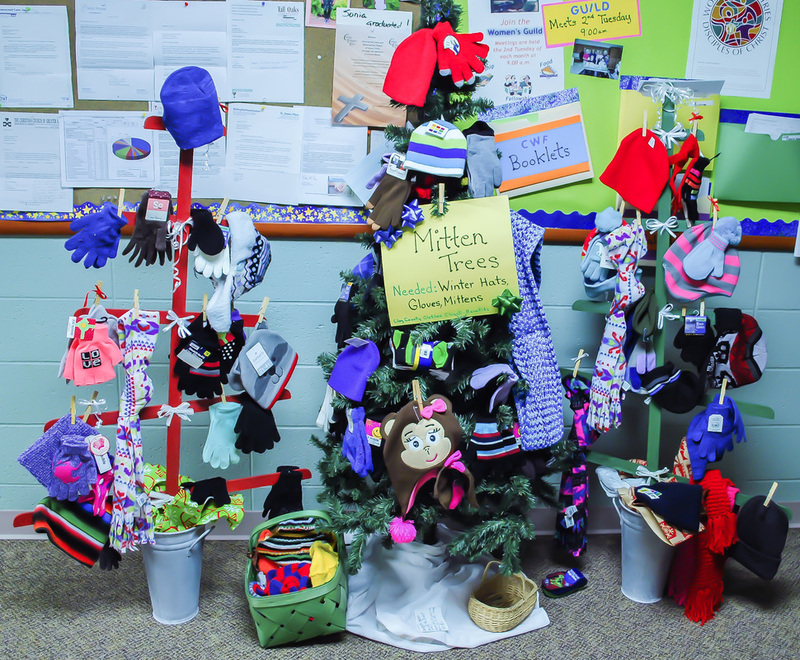 The Priscilla CWF group Mitten Tree is back. 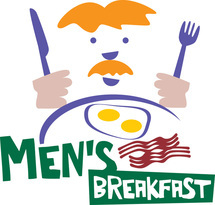 Fairview men, get a great start to your Saturday by joining us for a delicious breakfast. Bring your friends and neighbors for fun, fellowship and great grub. 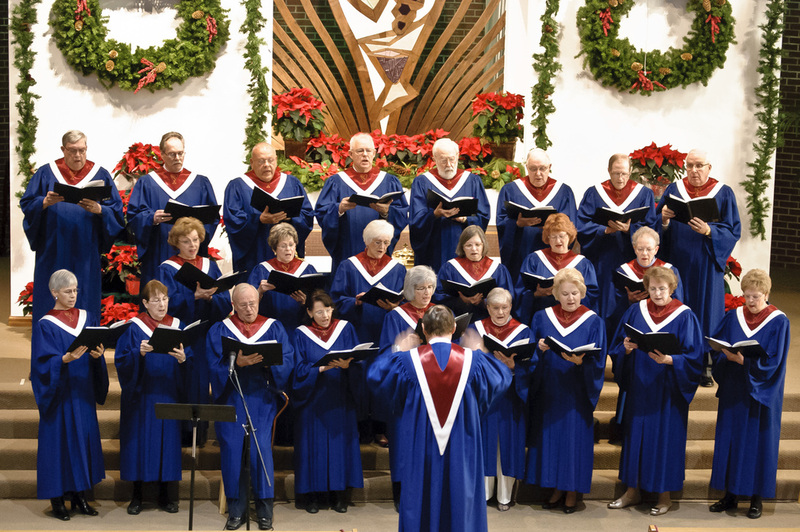 Congratulations to our choir, Bob and Rex for bringing us a great Christmas Cantata. You all did a beautiful job. If you were not at the service and missed the cantata, make plans for next year. You really missed something special. Pastor Donna's last Sunday as our Interim Pastor. Please join us in celebrating her outstanding contribution to our church. Following the service, a light lunch will be served during our Koffee Klatch time. This will provide an opportunity to thank her for the tremendous energy and resourcefulness she has so generously shared with us. Please feel free to bring a card or personal note if you wish. And a big Thank You to the Cub Scouts and Scout Dads who set up the tables and chairs after spending a sleep in at the church last night. Program will be Gary Lint and a presentation on the KC Honor Flight. Fellowship Hall at 11:00am following Worship Service. So come out and support our scouts! A one day event sponsored by the Priscilla Ladies group. Time to get rid of those books you have read and stock up on "new" books for the upcoming year. Your help always makes this sale a success. Thanks for your support. Call or drop by the church office for additional information. 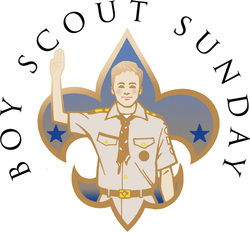 The Troop (155) will attend in uniform, ALL other scouts from Fairview can also be recognized if they come in uniform. Click photo for a slideshow of Pastor Donna's last Sunday with Fairview. Sunday, January 5, 2014 we said Goodbye to our "Mary Poppins" after nearly a year and a half of her helping and healing and niggling. She is moving on to bigger and better things in the Disciples of Christ family network. She turned over the reins, and keys to Fairview, to our new Bridge Interim, Reverend Raymond Hankins. 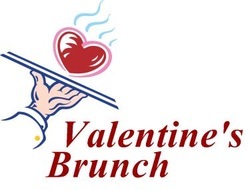 This your chance to have the best $5.00 Valentine Brunch in the entire city! Bring your spouse, your friend, or just come join us. Everyone is invited. Don't miss this once a year opportunity by the Christian Men's Fellowship. Pre-ticket sales during Koffee Klatch. See Dave B. The program will be: "A Trip To Israel"
http://vimeo.com/71999222 - click link for video. Week of Compassion is the relief, refugee and development mission fund of the Christian Church (Disciples of Christ) in the United States and Canada. All scouts, past and present, their families and Fairview members are welcome to attend and support our scouts who are about to crossover, increase in rank and receive their hard-earned awards. Pack 155 has three boys crossing over to Boy Scouts. and over 200 awards to be presented. So dig out your uniform and come support our scouts. Come join the Fairview men for great food and fellowship. Bring your friends and neighbors. Fairview will be helping to serve at Micah Ministries. We will meet at Fairview on Monday at 4:15pm. Then we will leave by 4:30pm to get there. 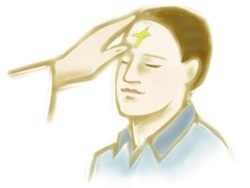 Ashes are ceremonially placed on the foreheads of celebrants, as a sign of guilt, penitence and humility. You can come and go as you please during each time option. Thank you to the Property Department for keeping our parking lots and entrance ways cleared during the recent snow storms. We appreciate what you do for us. Unfortunately, due the weather and road conditions, our photographer was not able to get photos of you doing your job. So the above cartoon will represent all involved. March 13, 2014 Classic Crowd Luncheon. Meal will be Chili + Pot Luck. Immediately following Worship Service we will be serving chicken patties on a bun, chips, BBQ beans, a veggie tray, beverages and dessert. ﻿We have been notified that the speaker will NOT be available. Sunday school classes will be held as normal. The display, created by Tyler, will be set up in the Narthex all month. Come join the Fairview men for great food and fellowship. Bring your friends and neighbors. 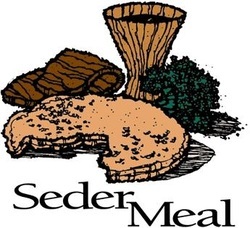 Christian Education Department will have a display showing, "what a Seder Meal is" and individuals will be available to answer questions. 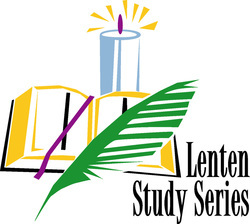 Lenten Series: "The Last Week of Jesus"
Series is based on each day (for example: March 11th represents Monday of the Last Week of Jesus, then March 18th represents Tuesday, etc....). Feel free to attend any or all dates. Fairview volunteers will meet at the church at 4:15pm. We will leave Fairview at 4:30pm to get there. Choir will do a special presentation. This event brings joy to the children and grandchildren of the church membership and surrounding neighborhood. We have lots of eggs to hide and would appreciate any donations of candy (which should be bite sized and individually wrapped). Fairview has a bunny costume and we need a volunteer, high school aged or older, to dress up as the Easter Bunny. Contact Tom P or the church office. We also need volunteers on the day of the egg hunt to help hide the eggs. If you can help, contact Tom P or the church office. 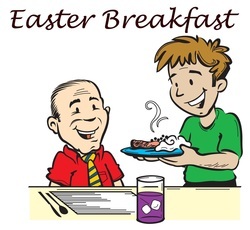 Volunteers will need to be at the church by 8:45am to hide eggs. 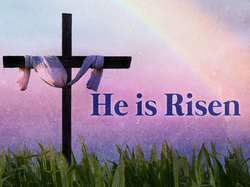 Don't forget to stick around and attend the Easter Worship. All Fairview ladies, friends and guests welcome. 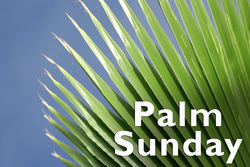 Tickets are $10 each and will be on sale Sundays - March 30th, April 6th and April 13th. When you purchase your tickets you can also make your table reservation - or call Dorothy H. or the church office. There will be several award categories including Best of Show & People's Choice - (gift cards will be awarded with values of $100 or $50). 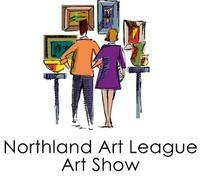 Northland Art League would like the members of Fairview to help in the selection of the winners of these awards by casting a vote for their favorite piece during the show hours. Program: "Rebuilding Gladstone" with guest speakers from the city speaking about the happenings around Gladstone. Fairview's Missions Department has a project to collect new or gently used books that will be dedicated at Fairview during Worship on Mother's Day -- May 11th. The books should be geared towards young children through high school age. The books will be sent and used to help establish a children's library in the mountainous area surrounding Bais City in the Philippines. So, if you can help out, please be sure to bring your book donation to Worship service on May 11th or if you are unable to attend service that day, you can drop off your donation to the office no later than Friday, May 9th. One of 2013 work days. Click to enlarge. The Crafty Crowd is starting on crafts for the annual fall craft fair. Come join them, all skill levels are welcome! Even if think you are not crafty you could help with the cutting of material, sorting buttons...all sorts of chores to help. At the Vivilore Courtyard Dining, Antiques & Art. Reservations are due by Sunday, May 11th. Contact Charlene S or the church office. There will be a special recognition for those Fairview students that are 2014 High School graduates. Shelby S. and Briana T. will be honored this day. They will have displays in the Fellowship Hall showcasing their life in high school. The final Priscilla meeting until September. If you have been to all, one or none, of our meetings, you are invited to come and share a fun evening with us. All women are invited. There will be prizes, refreshments and lots of good company. During Sunday's service the names of those who have passed in the last 12 months will be announced as a Rose is layed in their memory. If you are available, we can use some help. 7:00am we will be putting UP the flags. 4:30pm we will be taking DOWN the flags. Contact the office, Bob T. or Russ F. if you can be there to help. Sign ups for this trip are now closed. The bus is now full. During this visit to a picturesque German community we will visit a winery, a museum, a historical site, and other things. Reservations are needed. Contact Mildred C.
Click on bus in photo to see more detailed description. Once again, there will be an Honor Flight Luncheon taking place at Fairview and we want the flags up in honor of the Veterans who will be attending. Gary needs help in putting up the flags and taking them down. 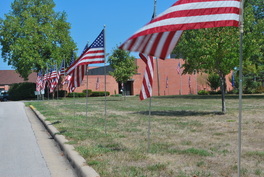 So, If you can help: Setting up the flags will be at 8:00am and taking down of the flags will be at 4:30pm. Just show up a few minutes early to get your instructions. 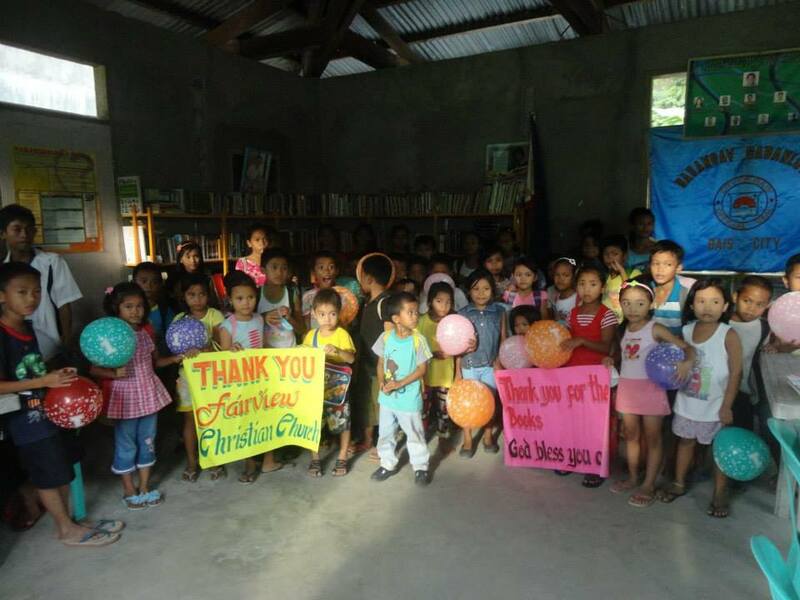 This month's Mission project was a book drive to help a village in the Philippines to stock a library for the children. A group of Fairview members spent a hot afternoon walking the neighborhood surrounding Fairview handing out flyers and talking with people about this project. As a result of these flyers and of the generosity of Gladstone and Fairview members we collected a large amount of books to be shipped to the Philippines. Thank you and well done to all who participated. 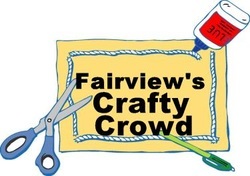 Please plan on attending the Crafty Crowd meeting and helping with the crafts for our annual fall craft fair. Fairview will be helping to serve at Micah Ministries. We will meet at Fairview on Monday at 4:15pm. Then we leave by 4:30pm to get there. Please Note: Usually this breakfast is the first Saturday of each month. This month is an exception - being the second Saturday. Join us during Koffee Klatch and take this opportunity to thank Rev. Raymond for sharing his talents with us. Our Mission trip is open to the entire church family. We will meet at Fairview at 9:30am this Saturday and leave the church shortly after that. We will be taking a tour of the Independence Blvd Christian Church, site of the Micah Ministry. Calling all Youth, 5th grade and up! If you would like to light candles during our worship service, please join Co-Pastors Travis and Kassie for a brief training after worship service this Sunday. Bring your family or friends. Our chef will be outside grilling hamburgers and hot dogs for you. Food will be cooked to order for those who like them a particular way. Enjoy a light meal before watching the fireworks at whatever venue you like. The rest of us will be inside Fellowship Hall where it is cooler. There is no program, so you can come and go anytime during this period. We gather, eat, visit and celebrate our Independence Day. We will provide hamburgers, hot dogs, buns, chips, lemonade and some condiments. If you would like anything else, please feel free to bring it along and share. Meal: a "tasty sandwich" by Russ + everyone bring a potluck dish. Program: Back by popular request -- Del S.
Fairview is signed up to participate in this year's Relay for Life. Our co-captains are Alan H. & Dave B. & Tom P.
If you like to walk and have not signed up, yet...don't miss out on this opportunity. Please feel free to stop by the Fairview Relay for Life table set up outside of the Lounge and sign up. 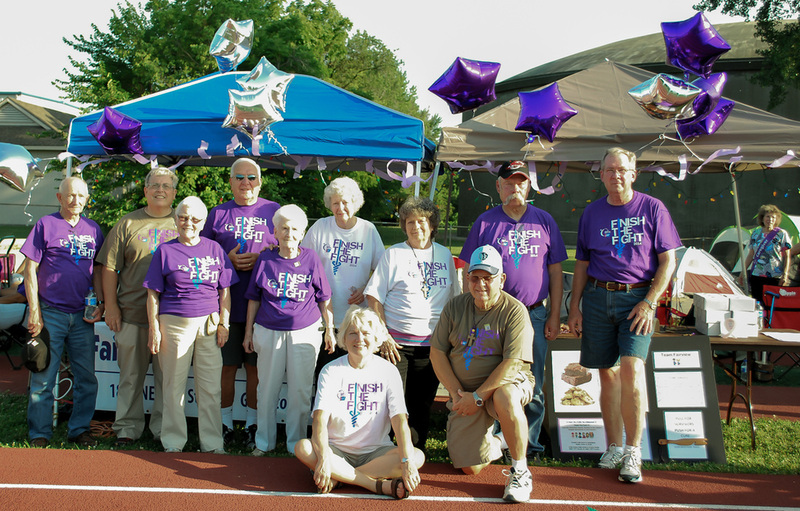 All donations for Fairview's team should be made out to: Relay for Life - Northland. Cash donations will also be accepted (receipts are available). 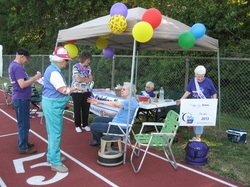 Photos is of Fairview's station during the 2013 Relay for Life. Photo provided by Alan H.
So help us get a head start on crafts for the fall...now is your chance. Pastor Donna Rose-Heim will talk about the Disciples Mission Fund during a combined Adult Sunday School Class group for those who are interested. Then we leave by 4:30pm to get there. Hundreds of people will be visiting our church to vote. Come help us, join the fun. Greet people, give directions to the bathrooms, refill cookie trays, or just chat with people. Please contact Susan A if you are free that day and want to help our neighbors feel appreciated. Susan can only be available for the opening, during lunch and for closing. Besides volunteers we also need small muffins and cookies. 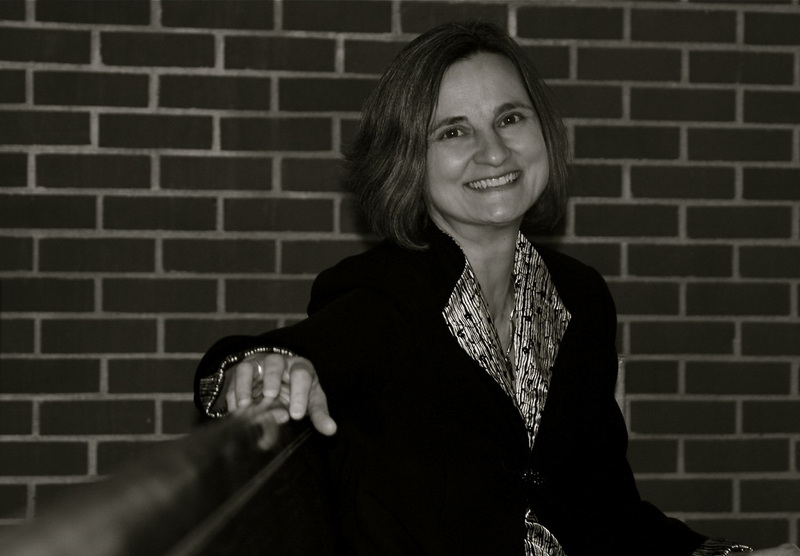 Keynote Speaker: Kim Schreiner, "Relay-Renew-Reflect"
There will be workshops with "Spa" features. Registration forms will be on the CWF bulletin board. Questions?? Contact Charlene S. or the church office. Fairview Christian Church, Boy Scout Troop 155 and Cub Scout Pack 155 will be hosting. 7:00pm -- Come, enjoy and share campfire songs and stories and fellowship. Attention all 4th, 5th and 6th graders: starting in August we will be meeting one a month to do something fun and unique outside of Sunday mornings. We are going to Gladstone Bowl (300 NW 72nd Street, Gladstone) for some great get to know you time (and obviously bowling). It will be from 3:00 - 4:30pm and the cost will be $10 per person. Pastor Travis will provide some snacks but you are welcome to bring some of your own, as well. Pastor Travis is looking forward to getting to hang out and getting a youth group meeting up again.! Please invite friends, grandkids, and all other interested youth! Some of you have heard Roger K talk about the great BBQ he gets. He is going to treat us to some of that BBQ on the 31st. We will be having BBQ (donated by Roger). Membership will provide BBQ beans, coleslaw, drinks and dessert. 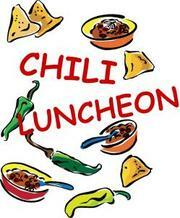 There will be free-will donation basket to help cover Membership's cost for the luncheon. Please plan to stay after Worship on August 31st and enjoy good food and great fellowship. Good job, team. And thank you to the Fairview Christian Church family for your support. Registration forms will be on the CWF bulletin board. Questions??? Contact Charlene S. or the church office. Breakfast starts up again. Come join the men of Fairview for great food and fellowship. Fairview's Mission Department will be collecting filled/unwrapped shoe boxes for Operation Christmas Child. 9 shoeboxes left to fill. We only have 4 boxes for boys filled so far. We need boys items. Sunday, during Koffee Klatch there will be a signup for Fairview for the Crop Walk. Please look for the designated table in Fellowship Hall. Fairview will NOT have separate contributions for different people. It will all go to "The Fairview Walkers Group". All monies collected will go to support Church World Services, including needs in our own community. Plan on skating at River Roll Skate Center from 3:00pm to 5:00pm. Cost will be $6.00 per person. Some snacks will be provided but you are welcome to bring some of your own, as well. The ladies of Fairview are invited to join Priscilla for our first meeting. If you are not a member of one of the CWF groups, but would like to become involved, Priscilla would like to offer this invitation to you. Join our members for our first gathering and enjoy a salad supper followed by a short business meeting. It all starts at 6:30pm. We will meet in the Lounge. If you are currently a member of Priscilla, bring a favorite salad to share. Drinks and dessert will be provided. 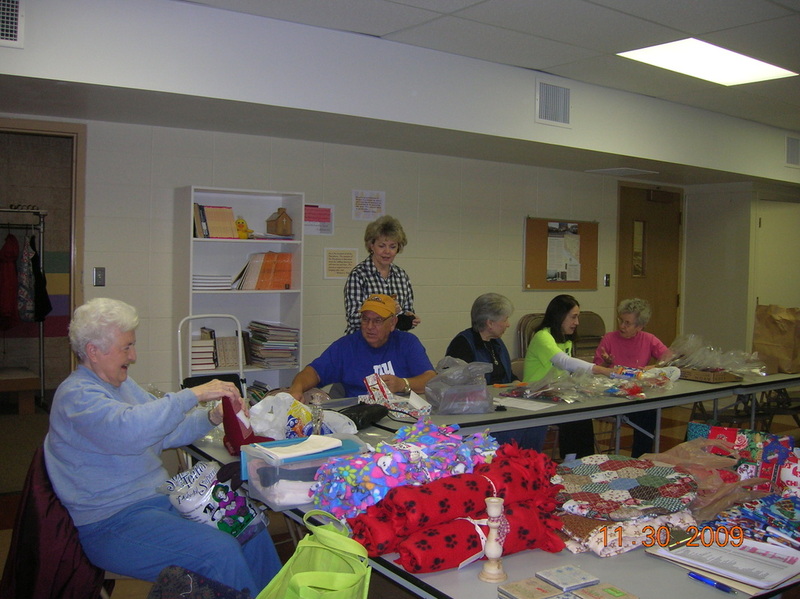 Our September service projects are Church World Service Kits and/or a monetary donation for Festival of Sharing. If you are making a cash contribution, please place it in an envelope and label it "Festival of Sharing". Guided tour, shopping, lunch and a Gospel performance at the Lyceum Theatre. Click on the bus for more details. Save the date. Life Line Screening Event at Fairview Christian Church. Pre-Registration required. Click on photo to the right for more information and a link to be taken to the registration site. Come join the Fairview men for great food and fellowship. Bring you friends and neighbors. Crafty Crowd is meeting in the Family Life Room. The Fall bazaar is Saturday, October 11th. 8:00am to 3:00pm. Fairview will be helping to serve at Micah Ministries to feed those in need. New volunteers are welcome! We will meet at Fairview on the 6th at 4:15pm. Then we will leave by 4:30pm to get there. Program: "Everything you ever wanted to know about moving to a retirement setting." McCrite is providing our lunch for the entire group. There will be a charge of $1.00 to build up our (Classic Crowd) treasury. This program is NOT a sales pitch. Bring your questions to ask about what you need to consider before downsizing. Featuring handmade items: gifts and decorations for Fall, Halloween and Christmas items. 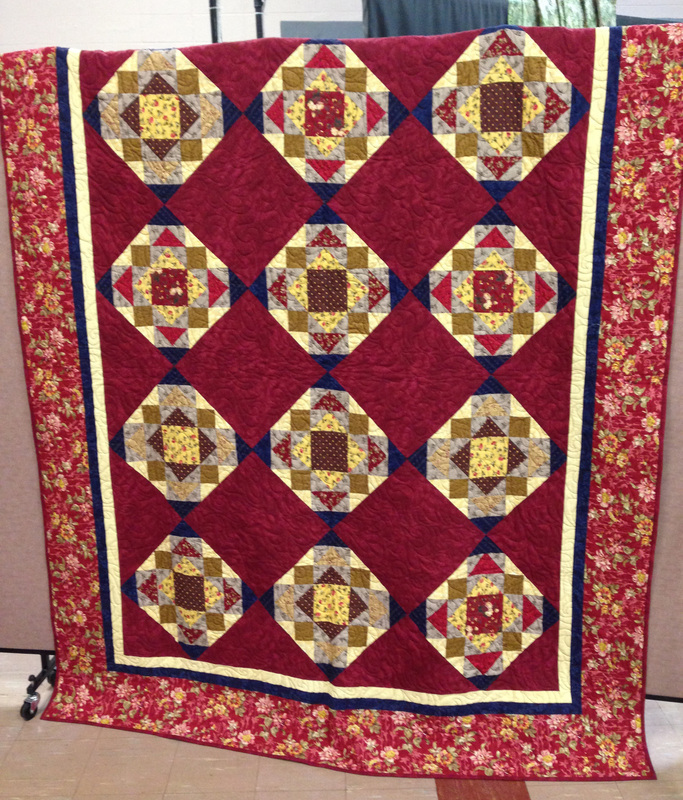 Tickets will be sold to win a beautiful handmade quilt. See photo to the right. Click this photo to see some of the items that will be for sale this year, and some of our creative ladies. Crop Walk is taking place on October 12th. Fairview will not be having separate pledges for different people. It will all go to the Fairview Walkers Group. All monies collected will go to support Church World Services, including needs in our own community. Chris, Lynn, Tom, Roni, Travis, Kassie and Tera. Here is a photo of the few who braved the weather Sunday to participate in the CROP Walk. We are proud to partner with Northaven Group 2 to host speaker Sonia Warshawski, a Holocaust survivor. She has an insightful message and will speak here. We are hosting this in the Sanctuary because we expect many people from the community to come and hear. As part of our hosting, we will be providing parking assistance and refreshments after the presentation. If you would like to help serve in either capacity, please contact Pastor Travis or sign up on the sheet in the Narthex in the next couple weeks. This will be a great event and we can't wait to welcome so many folks from the Community to Fairview Christian Church. UPDATE: 200+ people showed up for this presentation. The Junior Youth Fellowship will be going to the Fun Farm Pumpkin Patch in Kearney. They have a huge corn maze, a corn pit, jumping pillow and more! We'll do a cookout there with hot dogs and s'mores. We'll also do the corn maze after dark, so bring a flashlight! The cost is covered, free for all youth and volunteers. Please let Pastor Travis know if you are going so we can have enough transportation (transportation form required). You can contact Pastor Travis either via his email, fairview.cc.travis@sbcglobal.net , or call the church office at 816-452-2829. We leave at 5:00pm from the church. Youth, invite your friends. Church members, invite your neighbors. Come on kout for a fun night. Collecting of food and paper goods (paper towels & toilet paper) for Metropolitan Lutheran Ministries. There will be space for donations in the Fellowship Hall. We invite others in the congregation and community to participate with us in this project. All Boy Scouts, Girls Scouts, Cub Scouts, as well as, Fairview members are invited. Those participating will set up around 5:40-6:00pm. We will host the neighborhood until 8:30pm (or later if kids keep coming). Wear your masks, decorate your trunks or come as you are! It's always a lot of fun. You will need to supply your own candy to hand out. If you are not able to participate on October 27th but would like to donate candy to be passed out, please have it to the Church office no later that noon on Monday, October 27th. 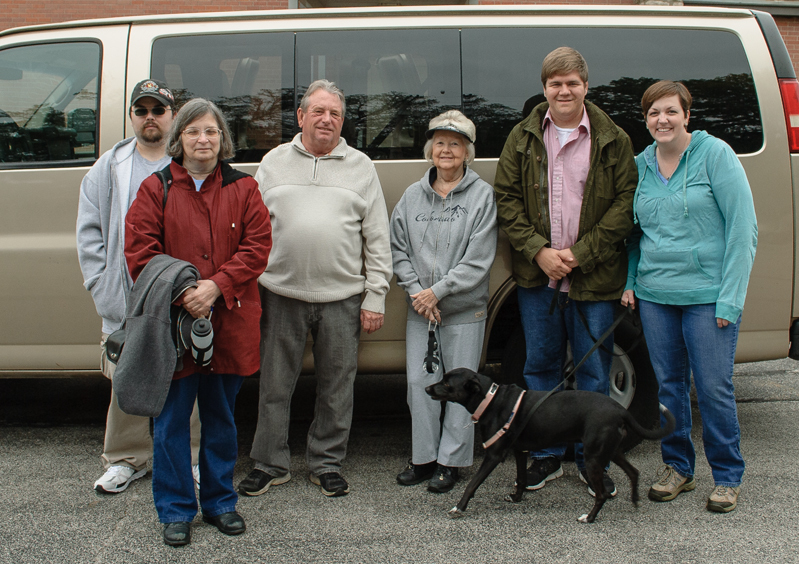 Fairview will be helping to serve at Micah Ministries. We will meet at Fairview at 4:15pm. Then we will leave by 4:30pm to get there. "Through God Our Hands Can Heal"
Sponsored by the Northland Church Women United. Registration will be at 9:30am. 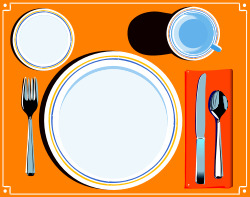 Luncheon cost is $7.00 per person. Reservations are required. Please call 453-3283 no later than Monday November 3rd to make your reservation. Come for great food and fellowship - brings friends, family members and neighbors. 2014 Festival of Sharing numbers. Click here for the final numbers. It's that time again!...time for the annual Thanksgiving celebration at Classic Crowd. The menu will be the famous Thanksgiving feast of turkey, mashed potatoes, the special Classic Crowd dressing and YOU! For the November Classic Crowd....there will be a $3.00 fee at the door. Bring your favorite side dish or dessert to share. The program will be four ladies in a musical group called "Shades of Lavender". Don't miss this event. We'll be looking for you. So come out and support our Cub Scouts! Last meeting for this study group. Pastor Kassie will be continuing her Bible Study. We are studying Spiritual Gifts. The Junior Youth Fellowship group will be volunteering at the Clay County Clothes Closet. We will be providing some cleaning and learning about what they do to help the community. After, we'll go and get a dessert nearby. This is for grades 4-8 (note, we are expanding). Meeting at the church at 1:00pm and we will be done by 3:00pm. Hope you or someone you know can come! Many exciting things are occurring at Fairview and you can probably feel the momentum building. Volunteering to serve on any of our departments/committees is a great way to get involved in the wonderful and positive things going on at Fairview. Look for the insert in Sunday's Church Visitor that explains the functions of each department/committee. If you are already serving, you know how rewarding it is. If you aren't currently serving, give it a try. You will find that it is a joy to be active in the activities of your church. Rex is providing the entertainment. Since the recent Hymn Sing went so well we are doing something similar. Let Lynn C or Kathy S know what song, hymn or otherwise, you would like to hear Rex play. There will also be a request box in the Narthex. We need the request no later than NOVEMBER 10. Rex will need time to plan his program and practice. Time to start working on the crafts for the December Christmas Cookie Sale. Fairview will be helping to serve at Micah Ministries. 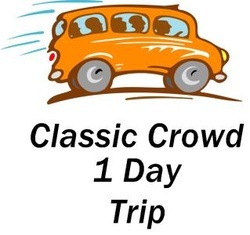 We will met at Fairview on Monday, December 1st, at 4:15pm and leave by 4:30pm to get there. It's that time of year again, mark your calendar and start getting out your favorite cookie recipe. We will need as many as possible both decorated and plain cookies to make this sale as successful as it has always been. CWF will be setting up in the Fellowship Hall on Friday, December 5th between 1:00pm and 5:00pm and will be there to accept your cookie donations. Thank all of you so much for your past and future participation. We are looking for Fairview Volunteers to signup to work a shift at the store. Fairview shift signup sheets will be available on October 26th, November 2nd and November 9th in the Narthex ( look for the designated table ). 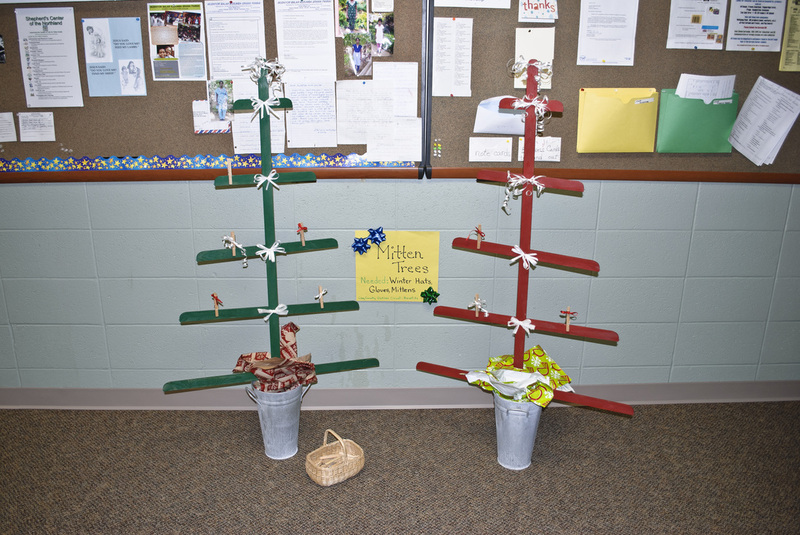 Each year, Fairview helps by collecting toys and sharing our mission dollars. We invite you to be a part of love in action. You may bring toys on November 16th, 23rd or 30th. We will dedicate the toys on November 30th during the service. Any questions, please contact Myrna G.
Share the Christmas Spirit and get involved. Remember our book drive we had? Some of the books have arrived in the Philippines and are now on the shelves. Click photo for a slideshow. It's Christmas Time for the Classic Crowd. The feast will be awesome, the fellowship proud! The Ham has been purchased to fill out the dinners, we all will look forward to see how it simmers. The Choir from Antioch will practice their singing to keep the Spirit of Christmas in our ears ringing. So make your plans NOW, just make your assumption, on December eleven it's the Christmas Luncheon. Be There Or Miss Out On A Great Time! 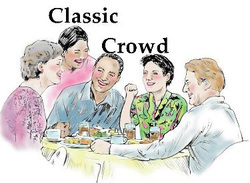 Remember -- there will be a $3.00 per person for our December Classic Crowd and we are looking forward to the pot luck items you will bring to go with the ham! Come hear Christmas music as performed by the 5 Star Jazz Band under the leadership of Fairview's own Bob D.
The band will be performing from 3:00pm to about 4:15pm. A small play will be performed by Fairview members. Check with Pastor Travis if you can help with this. We need adults and children actors. During the month of December Priscilla CWF is asking for contributions of mittens, gloves, hats and scarves for the Clay County Clothes Closet. These hats and mittens will help to keep someone warmer this winter and will be greatly appreciated. 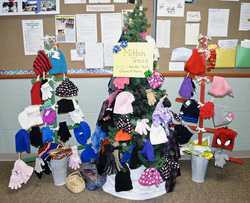 Lets keep filling up those mitten trees. Remember the pyramid from last year? This year we will be building a Christmas Tree. The cans will be for Micah Ministry to prepare hot meals for the homeless each Monday night. They use restaurant size cans, which are sold at Sam's Club for about $3.22 per can. The tree has already been started in the Narthex. When you bring your can, please place it near to where the tree has been started and it will be added to the tree by our staff. Watch over the next couple weeks as our 'Christmas Tree' grows. The Junior Youth Fellowship group will go ice skating at Linden Square on Sunday, the 28th from 1 to 3pm. Come on out and join us for a fun afternoon in Gladstone. This event is open to all youth from grades 4th to 8th and the cost is covered.